First exposition at METS in Amsterdam! Although Marex Elektrostroj is best known as a market leader in the manufacture of electrical distribution pedestals, it also produces lamp posts suitable for public areas. 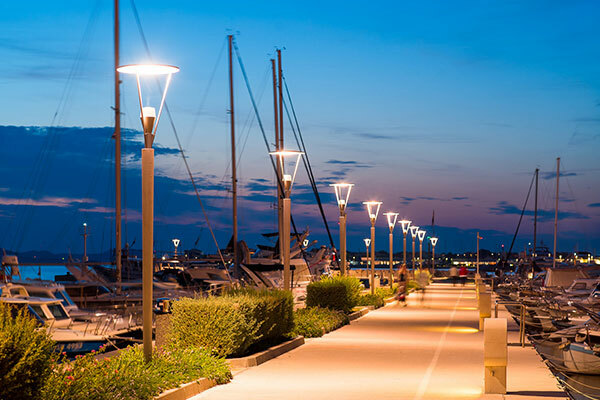 Recognising the quality of the company’s products, the town of Biograd na Moru placed an order for 44 street lights in preparation for the tourist season, which were delivered and installed on the Biograd waterfront in May 2017. 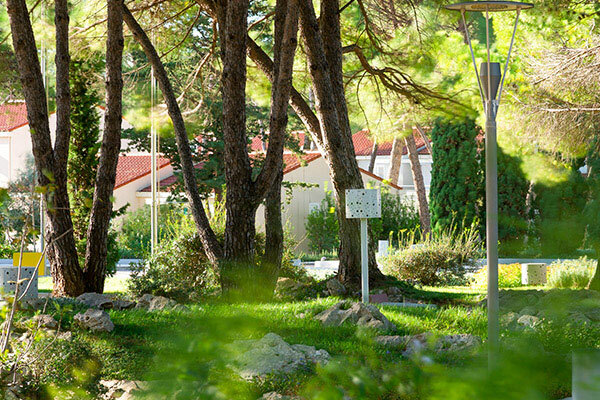 The lamp posts were designed specifically for Biograd. They are made of galvanised steel and are plastic coated, which guarantees durability. The engraved logo and name highlight the town’s identity. 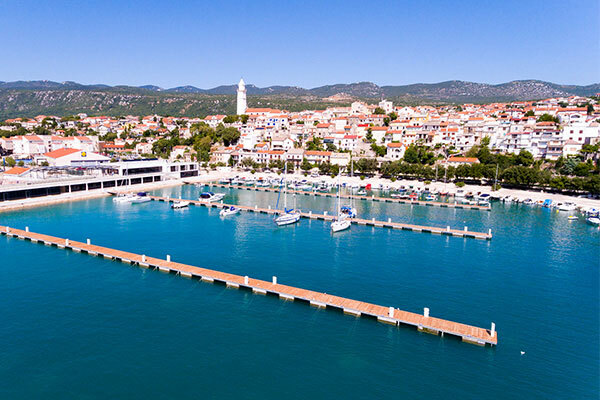 Our electrical distribution pedestals were recognised as a product of the required quality in the reconstruction of Marina Kornati..
Marex Elektrostroj – leading manufacturer of top-quality electrical distribution pedestals for marinas and campsites. Take 3 minutes to find out why we are the best in what we do. 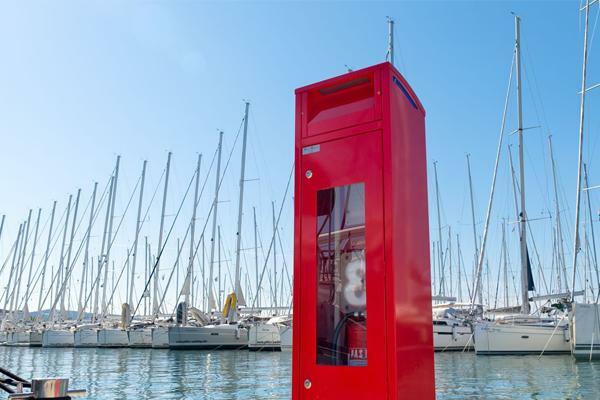 Marex Elektrostroj manufactures top-quality electrical distribution pedestals for marinas and campsites. 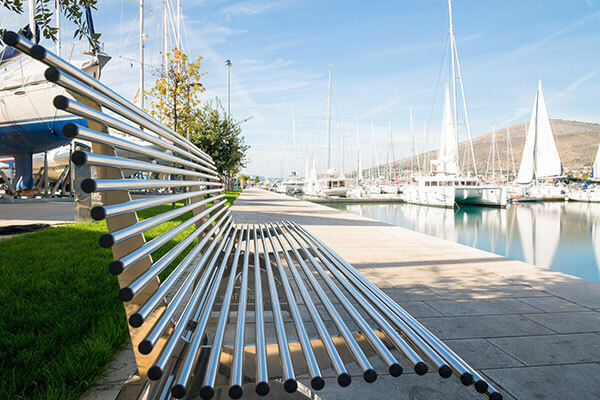 Today, our pedestals can be found in more than 80% of Croatian marinas. Our fifty-year-long tradition, professionalism and the dedication of our employees have been recognised domestically and internationally (the Zlatna Kuna awarded by the Croatian Chamber of Economy and Certificates of credit rating excellence in 2015 and 2016).